Are you a leader suffering from Expert Syndrome? Home > Blog > Are you a leader suffering from expert syndrome? Posted October 16, 2018 & filed under Blog, Executive Coaching. 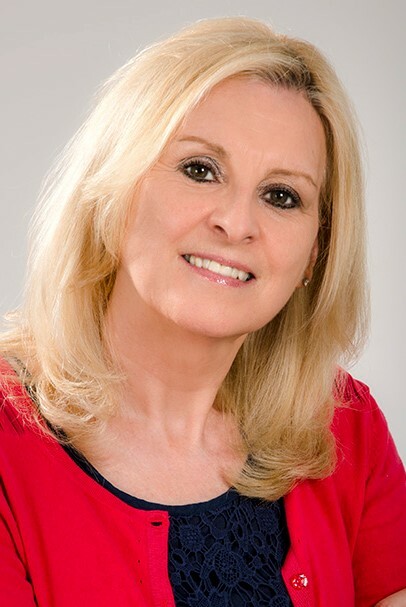 Aziz executive coach Sue gives us her insight into expert syndrome? 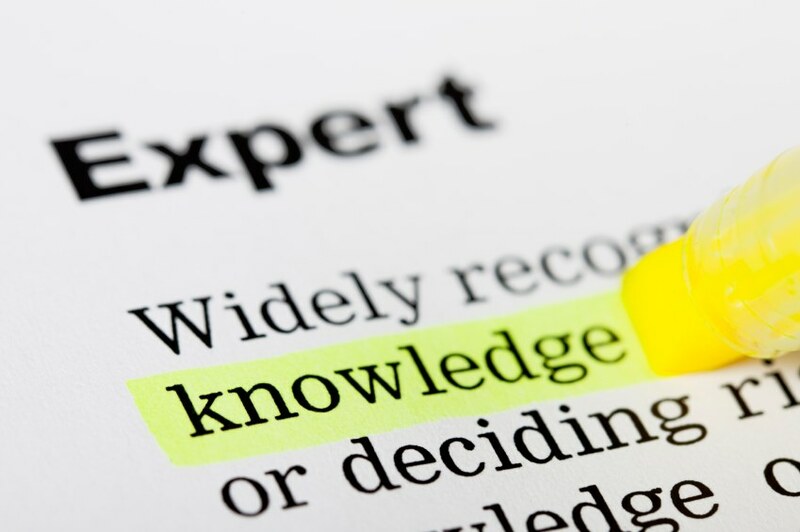 Many of the leaders I have worked with over the years spent much of their careers becoming an expert. They may have trained to be a finance specialist, a lawyer, a scientist, and engineer or an IT specialist, and as a result they became valued for their knowledge and expertise. However, when the time came and they were promoted to a leadership position, all of a sudden they felt unsure of themselves. They didn’t feel they were experts in leadership and, not being the expert, their situation was suddenly daunting new territory. It took them out of their comfort zone. Sound familiar? I know I felt like this when I was developing as a leader, and it’s not a great place to be! Let me introduce you to Emma. Emma is a finance expert who has recently been promoted to Finance Director. She has always prided herself on giving others the right answer to their questions and knowing the best way to do everything related to finances. It’s the morning of the management team meeting and Emma looks tired, bedraggled and anxious. The meeting starts at 9am and she’s spent all of last night racking her brains to think of answers to every possible question she be asked. Deep down she’s dreading a question that she hasn’t thought of and fearful that she might be floored by it. Meanwhile, her finance team is watching and wondering whey she doesn’t trust them to do more and why she doesn’t ask them to help her prepare for meetings. They feel frustrated that she isn’t helping them to develop personally and that she has no time to help develop the team strategy for the coming year. Have you ever felt like that? Then you’re stuck in the Expert Syndrome. What are the symptoms of the Expert Syndrome? Part of having the Expert Syndrome is that you believe that IQ is key. In reality, while IQ is a prerequisite for a leader, it is emotional intelligence (EQ) that makes the difference between success and failure. How do leaders overcome Expert Syndrome? When I was making the transition from being a market research expert to a divisional leader and Board Director I spent a lot of time reading books on leadership and attending courses. It was a slow process and meant I worked even longer hours, which had a detrimental effect on my health and family life. Since becoming a leadership coach in 2003 I have trained, mentored and coached many leaders suffering from Expert Syndrome. The first thing I notice in most of these struggling leaders is that they focus almost entirely on what they do. They are task focused, so there is very little attention on why they are doing what they do, and even less on how they lead. My experience has shown there are six key areas that help these people to succeed in a more sustainable way. These aren’t related to the what of leadership but to the why and how. Do you view your leadership as being rooted in your expertise? Many leaders whose identity comes through their expertise find themselves in a role where they suddenly realise their expertise is no longer enough. From my experience of working with leaders suffering from this ‘Expert Syndrome,’ what most of them are missing is self-awareness in the context of leadership. So, of course, they don’t know who they are as a leader because their identity comes from what they DO, not who they ARE. A symptom of not knowing who you are as a leader is that you feel on shaky ground with regard to leadership, and are uncomfortable with your lack of expertise. After all, you got to be a leader in the first place because you were an expert. It’s a Catch-22. Another symptom is not having a consistent way of behaving, which results in the people around you being unsure about what you expect from them. That means a chronic lack of trust – and who pulls the stops out for someone they don’t trust? You can’t really expect to be able to trust someone yourself who doesn’t trust themselves. To become a great leader you know who you are as a leader and the difference you want to make through your leadership. Having a clear sense of identity means that you know your what as a leader, which means that you are more likely to win the hearts and the minds of your people, which will give you more influence and a greater ability to inspire and motivate them to give their best. And a key way to determine your identity is by creating your personal, authentic leadership brand. One of the clear patterns from my work with leaders with Expert Syndrome is that many of them struggle to get balance in their lives. The symptoms include: working long hours and not having enough time to spend with your friends and family; not feeling happy and not having enough enjoyment in your life; not having the time to look after yourself so you can stay healthy; and not having the energy to continue to be successful at work and do all the things you want to do in your life. You might even worry that if it carries on like this you will burn out. If this applies to you, then you need a wider definition of success that enables you to be happy, healthy and a sustainable high performer. I call this Triple H Leadership. Once you have got these two foundational areas of identity and balance sorted out the next most important thing is to know how to step up and be a leader. Sue is an Aziz executive coach. For over 15 years she has supported senior leaders and their teams, to enable them to sustain high performance. Her book, ‘Stop Doing Start Leading – How to Shift From Doing The Work Yourself to Becoming a Great Leader’ was a number one bestseller in 2016.